One of the best things about being an expat (expatriate) is still getting to play the tourist. I have been asked before, from fellow Americans, what there is to do in various cities around the UK. Of course the most popular being London. Answering that question is hard there are three things that need to be taken into consideration. 1. How much time are you spending in London? 2. Do you have any specific interests? and 3. How many people and age groups? If someone is not into art then I wouldn’t send them to the art museums, but I would point them in the direction of the science or history museum! If you have children with you I would suggest the same, who doesn’t want to see dinosaurs? London can be tailored to anyone! That’s how much stuff there is to do in London. Travelex asked me to spend a day in London as a tourist with a budget of $150 (American dollars). On the day of exchange it equalled £114.53. 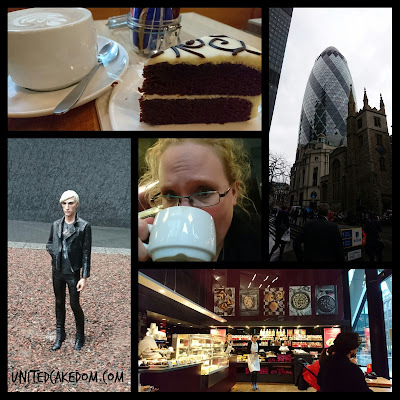 Could I manage a day in London, on my own, with that budget? Let's find out! Shakespeare’s Globe Theatre is an open theatre and has mostly a summer season aka the Wonder Season which runs from April 30th - October 16th. So, I was unable to see a performance, but the exhibition is open all year long (see dates on the website). 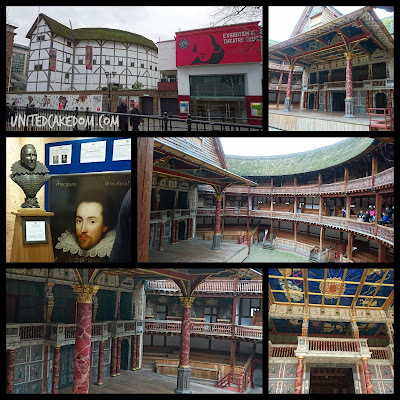 It was very informative and entertaining, my tour guide was funny and knew everything there was to know about Shakespeare and the history of the current globe theatre. For more information visit the website linked above! Before I left I picked myself up a couple of magnets with Shakespeare quotes. Instead of going right next door to the Tate Modern, I took the tube from Blackfriars to Monument, (tube stations are named for a reason - Black Friar Pub and the Monument to the Great Fire of London are both right near the tube stations) in search of the Sky Garden. If you don't book a (free) ticket there are weekday walk-in tickets. They are available from 10am to 11:30am and from 2pm to 4:30pm and are given out on a first come first serve basis, so I wanted to get there before 2! I was early so I stopped to get coffee and cake. Also an excuse to get out of the rain! This bakery has been on my “to visit” list for ages, because they have a cake called the curly wurly cake (nothing to do with Cadbury) that is suppose to be amazing! It was pretty amazing. Soft and dense dark chocolate cake covered in just enough vanilla frosting. Paired with a latte it was just what I needed after walking through the rain! The above cost also includes a take away fudge brownie that I shared with my partner when I got back. The Sky Garden is a rival for the London Eye. Having been on the London Eye a few times, I would say that the Sky Garden is by far superior. There is no cost, you’re free to roam around, and there are places to relax, eat, and visit! The gardens are full of pleasant smelling vibrant green plants. Did I mention the view is amazing! You can literally see all of London, it was a cloudy day for me so I bet I could have seen further if it was a clear day! The observation deck was closed due to the rain, but I don’t think I would have wanted to go out there with it all wet and slippery……. Is my favorite museum in London. There was a time I could walk into the Tate and tell you all about the artists and their time periods, but that time was when I was fresh out of college where I studied art. Also, the current exhibits are a lot more modern artists as in the last couple decades. Which I really enjoyed seeing and experiencing. I would gladly spend a whole day in the Tate! I bought another magnet and a couple of buttons for my girls. There are many churches and chapels in London, but St. Paul’s is probably the most popular. 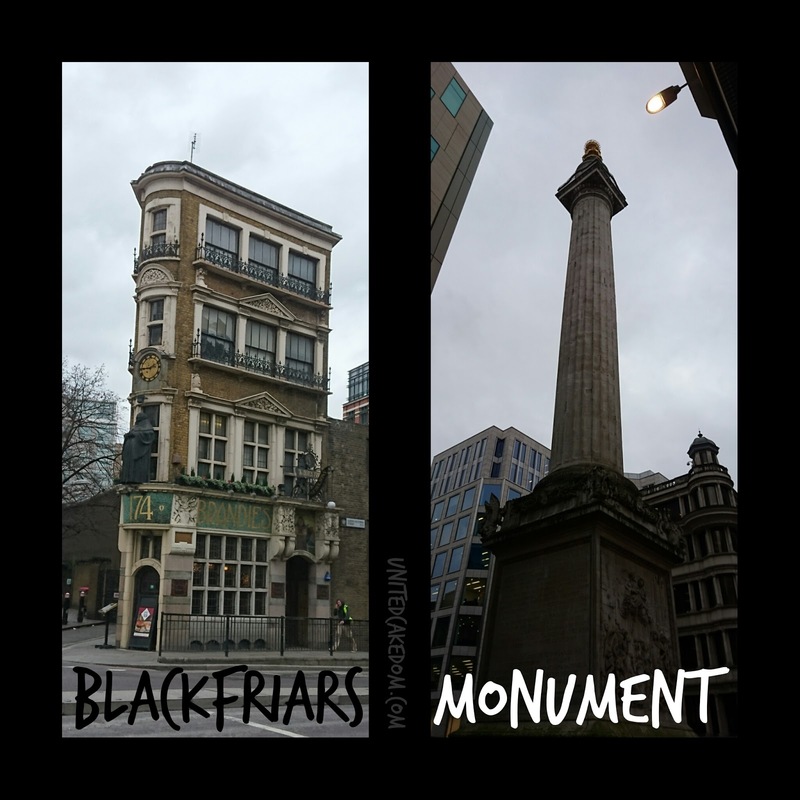 It does sit on Ludgate Hill, which is the highest point in London. It has a deep rooted history in London having been built in 1708 and it still runs as a functioning church with daily services. Services which are open to the public aka who ever wants to attend. 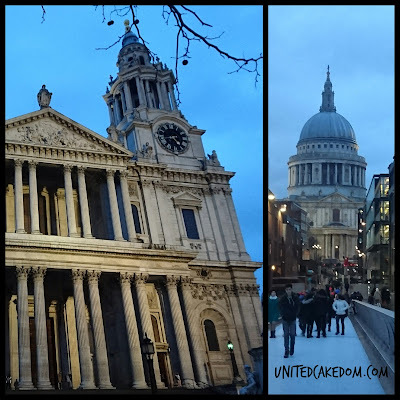 Tours are available, but I find the best way to experience St. Paul’s is through the Evensong. A beautiful choral service that is a great place to sit and relax after a day of sightseeing. 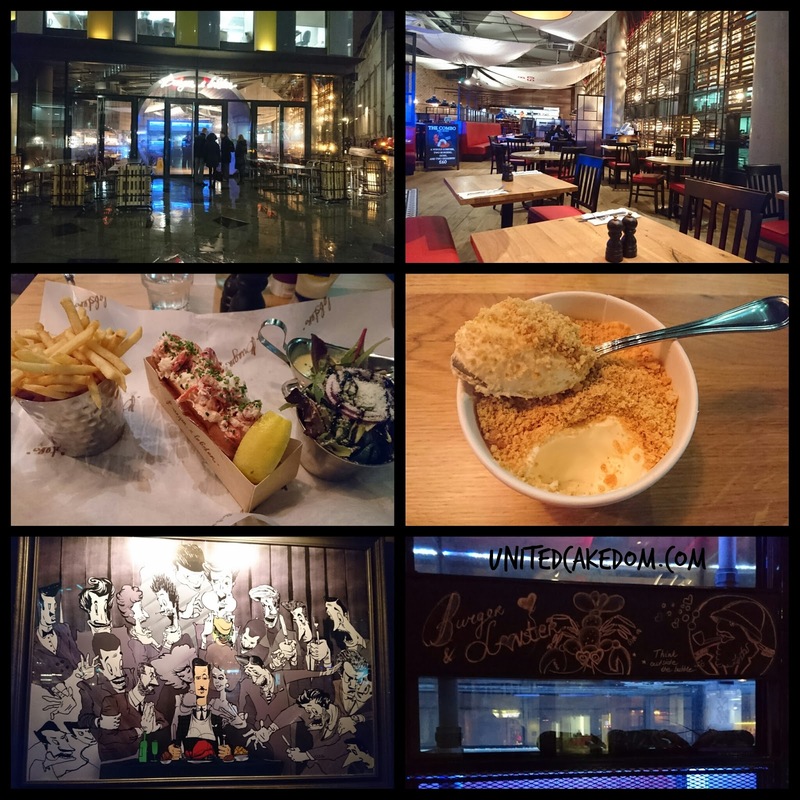 I was really hungry when I walked into Burger and Lobster! I had researched restaurants near St. Paul’s and Burger & Lobster isn’t right next door it’s near by. It’s also something I don’t have in the town I live. For £20 you can have a burger with bacon and cheese, a lobster, or a lobster roll; served with fries and a salad. Drinks and dessert not included. I had the lobster roll in a brioche bun that was delicious, I cleaned my whole plate and then had a lemon cheesecake for dessert. Although I wouldn’t have called it a cheesecake. It was more lemon mousse like with crumbs and a lemon jelly/jello like substance at the bottom. It was good; tart and refreshing after a rich meal is just want you need! That was the end of my day, if I had been a proper tourist or a Londoner, not someone who had to get back to “reality” I would have seen a show, but I had a train to catch and if I had stayed for a show I would have missed my last train back! The Verdict: With a jam packed day of mostly free events I still spent £71.11, with £43.42 leftover. The majority of what I spent was on food. As I mentioned before everyone’s priorities or interests are different. I find food, when exploring a city, is a must and something I’d always happily spend a little bit more on. Note that I did not include travel into my total spending. Because I traveled in I bought an all-day off-peak travel card prior to arriving in London. For tube/bus travel I highly recommend getting a hold of an Oyster Card, it’s the cheapest and easiest way to get around London. Final Thoughts: I went to London with a vague plan and nothing pre-booked. Which is a great way to spend a day in London wondering around, however if there are things you want to do plan ahead. A lot of websites offer discounts if you book online, this may keep you to a time schedule, but will save money. I had a great day out and would love to do it again .... with all new things to see and do! 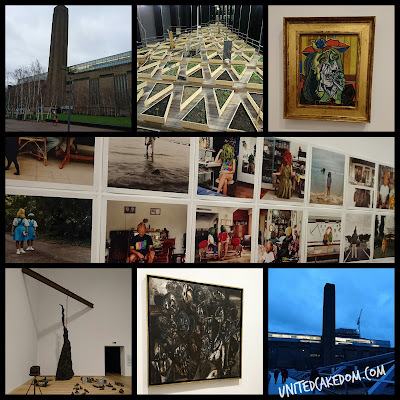 notes: In association with Travelex UK & Travelex USA - #TravelexTourist and their connecting with your favorite bloggers campaign. All opinions are my own, the only compensation was what was put on the Multi-Currency Cash Passport card on the day. It was super easy to use and a great no stress way to convert and carry money abroad. Please see my contact/policy page for further information. What a great holiday at home. I loved doing that when I lived in London. There's just so much to see and it's amazing to stop and be a tourist. 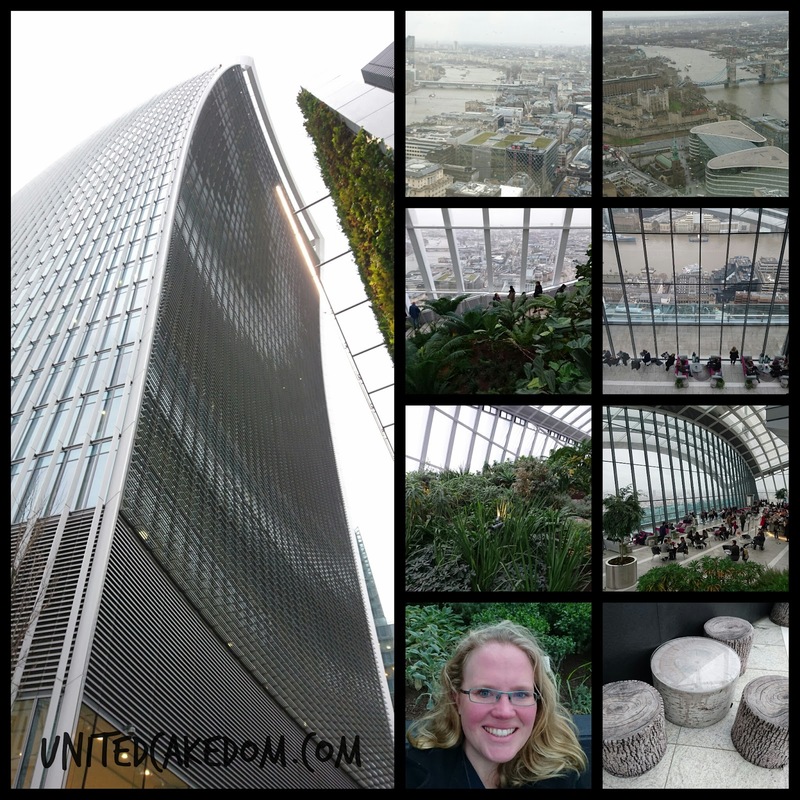 I've never been to the Sky Garden - I'll rectify that on my next trip back! What a helpful guide, always best to hear from someone who lives in the place you want to visit and even better from someone who has a bit of objectivity! Thanks for sharing your holiday at home. I love how you spent your #TravelexTourist day. I'm in the process of finalising the day we had.